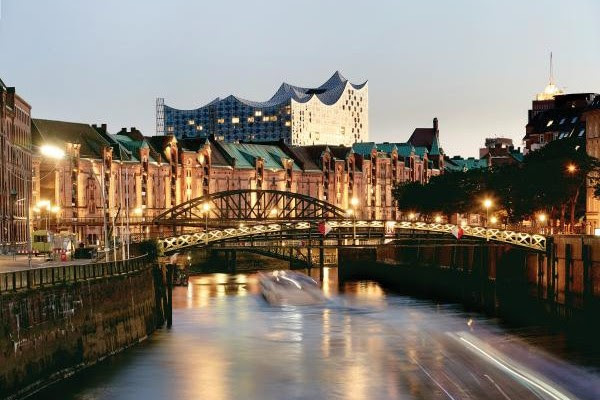 .Have questions or comments about the website?.
. Click icon to contact our webmaster . Please Note: No sales presentations will be entertained nor receive the courtesy of a reply. In every corner of the world, women in Rotary are leading the charge to make polio history. 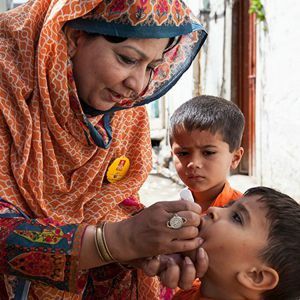 They are fundraisers, volunteers, polio survivors, and advocates from all backgrounds and walks of life with one thing in common: working to ensure that no child ever has to suffer the devastating and paralyzing effects of polio. In honor of International Women's Day, we highlight the work of 5 of the many women in Rotary leading the way in the fight to end polio. Diment, of the Rotary Club of Maidenhead Thames, England, leads Rotary’s UK advocacy efforts, and is a passionate fundraiser and International PolioPlus Committee member. 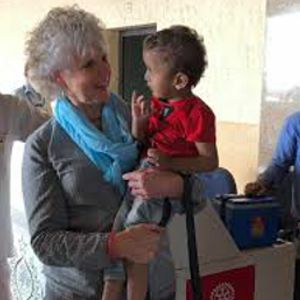 In 2017, she led Rotary’s efforts to create champions for polio eradication among UK political leaders, resulting in the country committing an additional £100 million to the global initiative. “On International Women’s’ Day, I salute the frontline women health workers in Pakistan, Afghanistan, and Nigeria for their dedication and commitment to ensure that all children under five are vaccinated, often risking their lives on a daily basis.” Hear more from Diment here. A member of the Rotary Club of Islamabad (Metropolitan), Pakistan, Gul runs a Rotary-funded health center in Nowshera, working with teams of female vaccinators help reach neighborhoods of ethnic Afghan refugees displaced by conflict in tribal border regions. Gul’s teams use cellphones for daily data reporting on immunization progress, which helps health organizations analyze data and report back in real time. 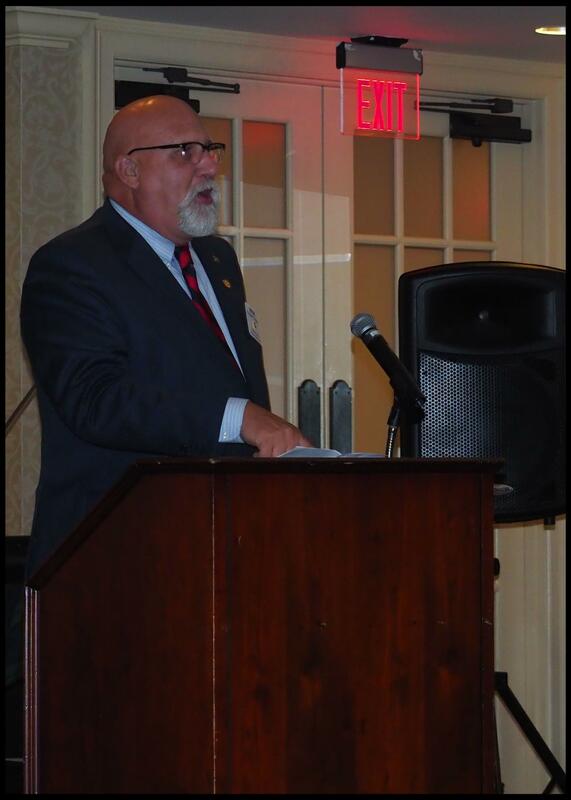 “I just contribute my part as a Rotarian. I’m happy to work in remote areas, especially with women, motivating them to play their role in society,” Gul says. 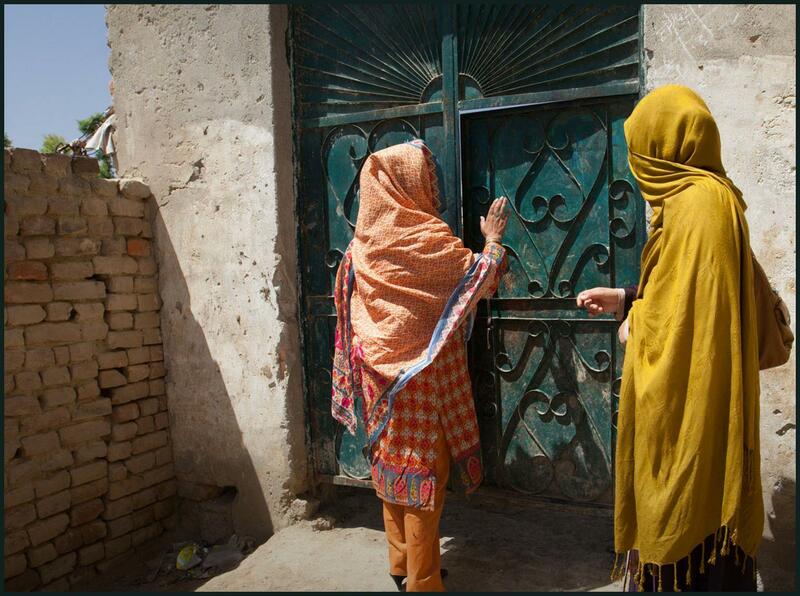 Read more about Gul’s work in Pakistan. 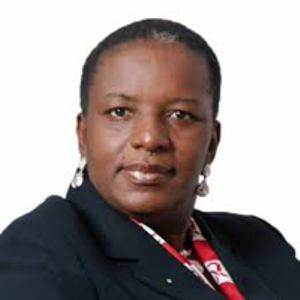 Richmond-Ahoua joined the Rotary Club of Abidjan-Biétry, Côte d’Ivoire, in 1991, making her one of the first female Rotarians in Africa. 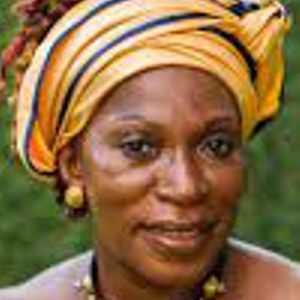 When a general canceled a national immunization day during a 1999 coup in her country, Richmond-Ahoua appealed directly to the general’s family, pleading that innocent children had nothing to do with the war. Shortly afterward, the general granted her request and presided over the opening of the rescheduled immunization day. Richmond-Ahoua coordinates national polio immunizations and serves on the Africa Regional PolioPlus Committee. She also spoke at last year’s World Bank International Women’s Day event. 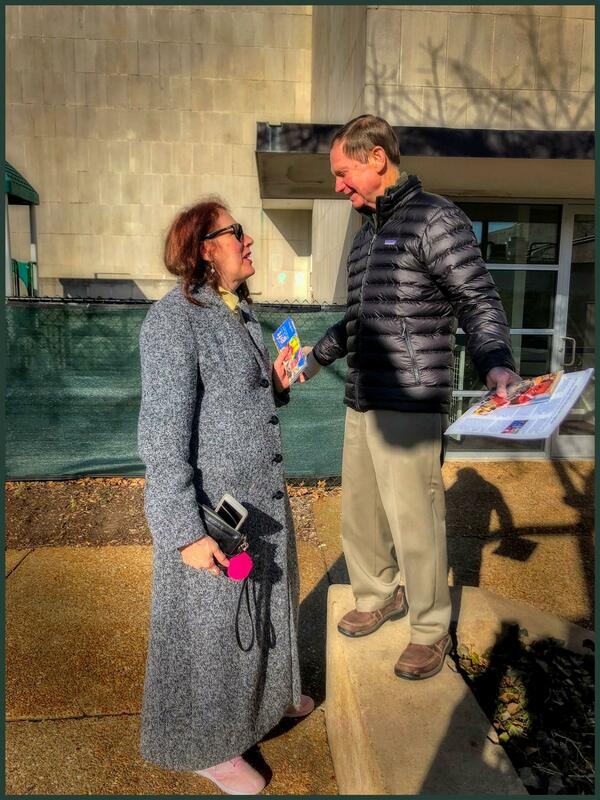 Nothing like a little role-reversal to increase empathy and pathos (thanks to photog Paul Paese for catching the "moment"). 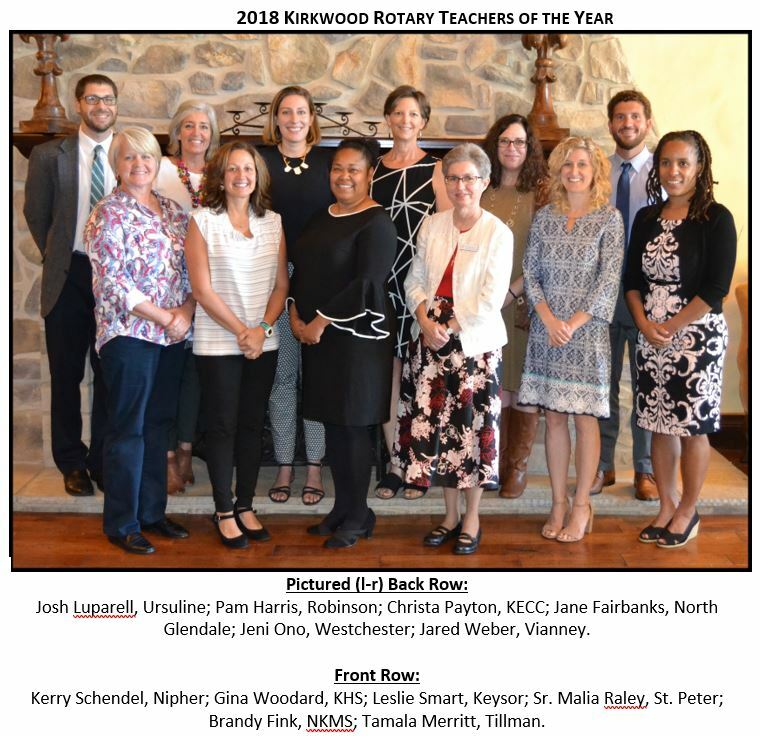 On Thursday, June 21st, our club held its annual installation dinner at Greenbriar Hills Country Club and installed its new leadership for the 2018-2019 Rotary. Thank you to all of them and many thanks to the retiring leadership. 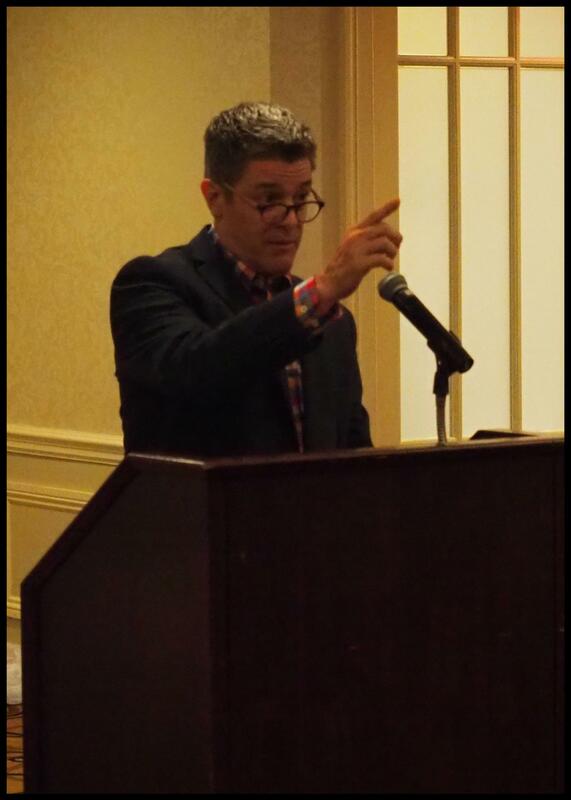 Incoming President, Paul Paese, Challenges the club. 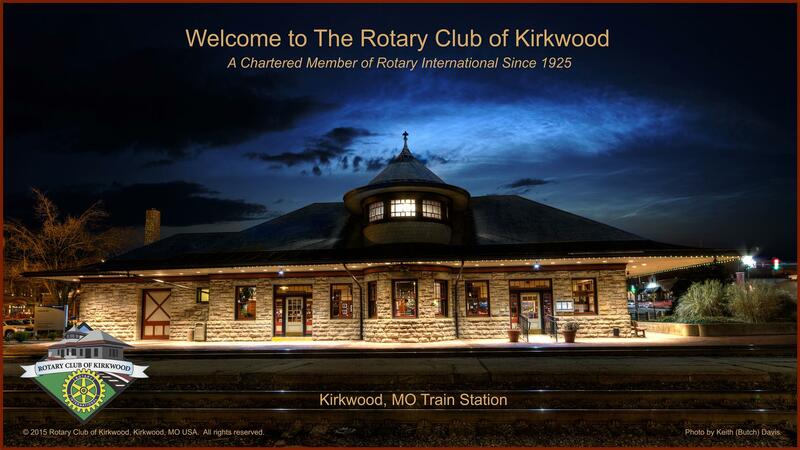 .Kirkwood Rotary's Community Projects Over the Years. 1 Quarry Park Look-out/Education platform. Looking for the Rotary Ramble 5K/10K?